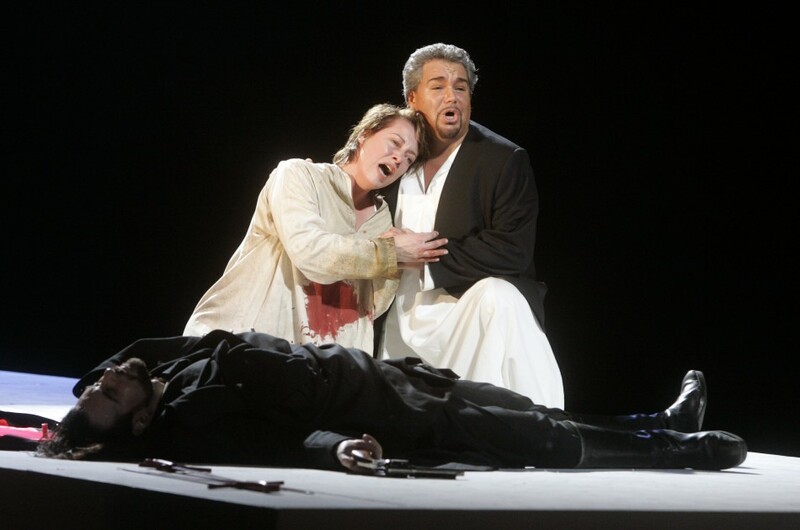 The critical world is really taking on a life of its own these days, especially where opera is concerned. 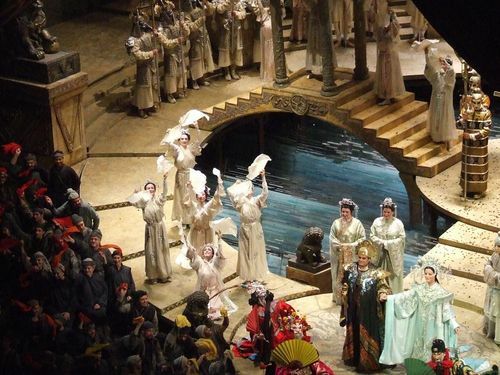 Just yesterday, I was immersed in very early critical reviews that were written in Milan during the 1850s and 60s–yes, Verdi’s time–and I couldn’t help but admire the manner in which these critics understood, spoke, and wrote about opera. Their reviews left one aching to hear or see the work discussed, or rightly provided critical dialogue that was not invasive but critical in a musical sense, where aesthetics, style, genre, and national identity were concerned. Newspapers like the Corriere della Sera, with its section on “spettacoli” or Il Giornale della Societa del Quartetto, among others, are so enlightened that they have remained in circulation until today. The birth of music criticism, as we know it, actually began with Schumann and Berlioz, who felt that music could and should be discussed openly, critically, and that a critic must learn how to accurately describe what music is in words, a difficult task then and now. 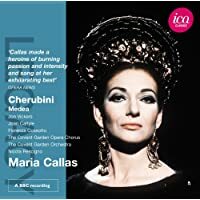 This last week, two critics have followed one another’s ideas and while the main focus of their articles is Mr. Domingo, they really provided no criticism on the music, as it were. I have provided a link to Anne Midgette’s article, that started quite a ruckus where Mr. Domingo is concerned. And today, Anthony Tommasini of the New York Times provided a musical review that left much to be desired. 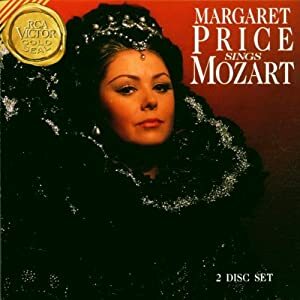 What ever happened to talking about voices and singers with intelligence about aesthetics, fach, and historical truth? It is not just about what one hears and whether it’s good or not, but how what we present today remains authentic, true, and accurate to the composers wishes. 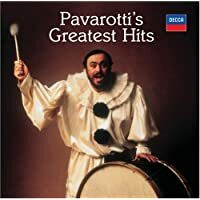 Whether or not Mr. Domingo sings Baritone or Tenor is not what should be being discussed but, rather, was he true to the style and did he sing aesthetically correct. Did the other performers? Moreover, I find it more than farcical that the words “a real Verdian voice” are being thrown around when, in fact, no one has any idea what a Verdian voice is, was, or is supposed to be. 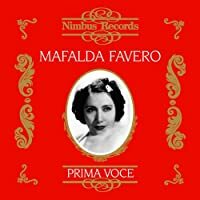 Is it enough for a singer’s voice to simply move swiftly through notes but sing completely without aesthetic understanding of this style and be called “Verdian?” I guess nowadays this is acceptable or it wouldn’t be at the Met, but it is not acceptable for me and certainly not for those who have studied the historical properties of this man’s music. Let me pose my point in a question. Would you perform in a modern string quartet and use Baroque stylization and perform on a Viola da Gamba? That’s exactly what is happening here and yet…it continues to happen. To me, this question is more important than whether Mr. Giordani’s voice “throbs” or not. In fact, if we were being true critics we would be asking whether he was able to present a viable, historical, and believable performance as his character in the style of Verdian singing. While I withhold my own opinion on this matter, for now, I have chosen to present Ms. Midgette and Mr. Tommasini’s reviews. You forge your own opinion. 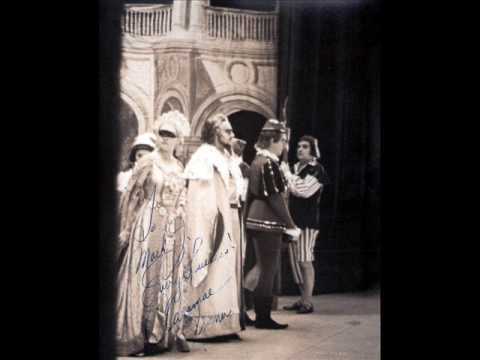 In 1959, when he was 18, Plácido Domingo auditioned for the National Opera in Mexico City as a baritone. 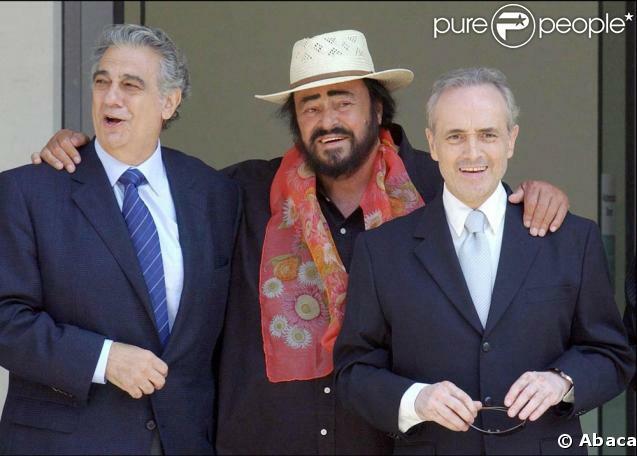 The jury was impressed but told Mr. Domingo that he was really a tenor. 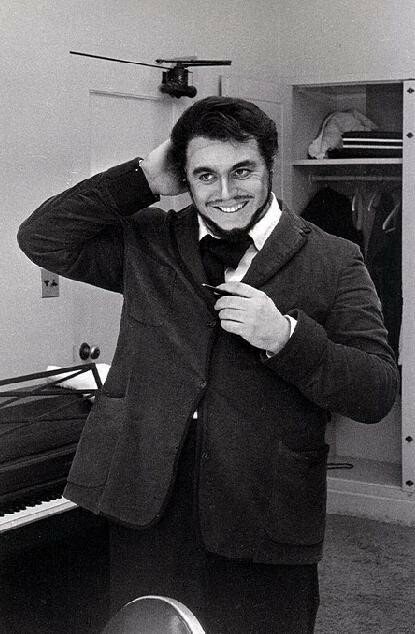 Two years later he sang his first lead tenor role, Alfredo in Verdi’s “Traviata” in Monterrey. And so began one of the great tenor careers in opera history. On Monday, three days before turning 69, Mr. Domingo returned to his vocal roots. 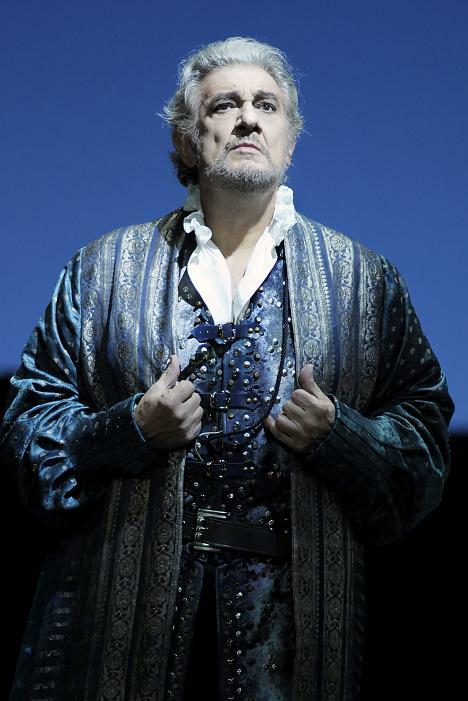 For the first time at the Metropolitan Opera he sang a baritone role, the title character in Verdi’s “Simon Boccanegra.” Some of his tougher critics would say that Mr. Domingo has been a quasi baritone for years, since he has increasingly asked conductors to transpose parts of the tenor roles he sings down a step or two. But he sounded liberated as Boccanegra, a tormented doge in 14th-century Genoa. At times his voice had a worn cast. And when he dipped into the lower baritone register, he had to fortify his sound with chesty, sometimes leathery power. Still, this was some of his freshest singing in years. 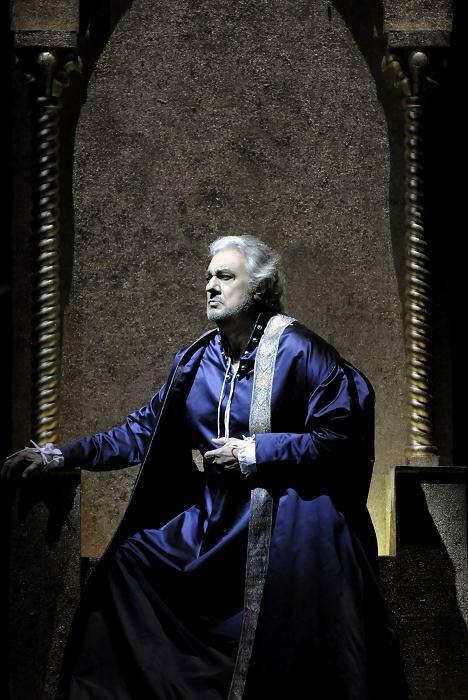 Maybe taking on Boccanegra is a self-indulgent exercise for Mr. Domingo at this stage of his career. I almost hesitate to praise him, since I do not want him to get ideas. Right now the two companies he is running — the Los Angeles Opera and the Washington National Opera — are struggling financially. So he has big responsibilities. That said, he earned an enormous ovation on Monday night. 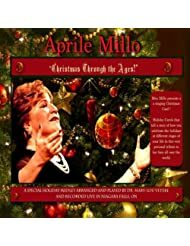 Over the last decade, when a role took him to the upper register of his tenor voice, he often sounded cautious and calculating. But as Boccanegra, he could not wait, it seemed, for the line to soar into the baritone’s high register, now his comfort zone. 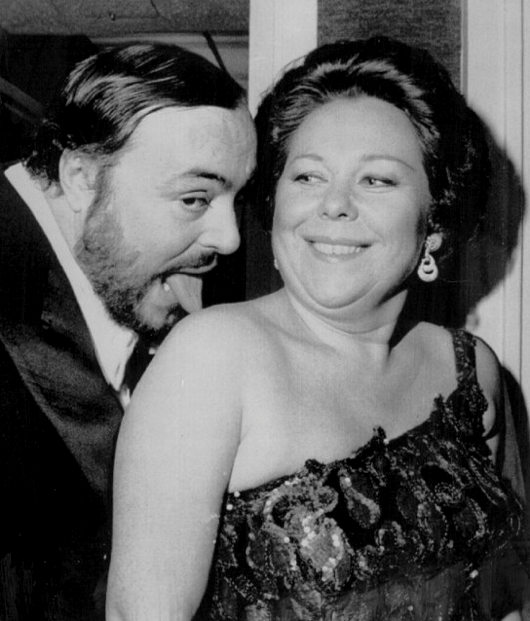 Yet that auditioning committee of 1959 was right: Mr. Domingo was a tenor. 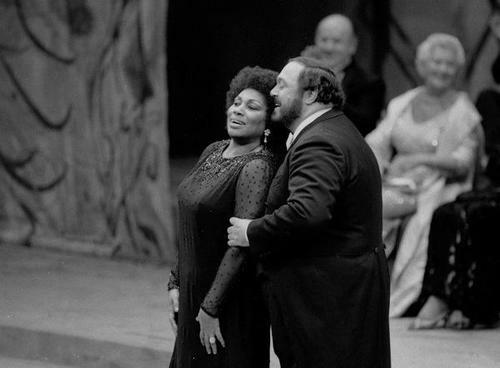 Whether a singer is a tenor or a baritone is not just a matter of range. The coloring and character of a voice also identifies its type. 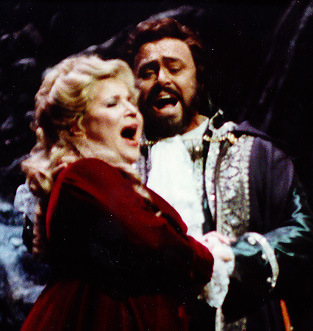 There have long been dusky, baritonal qualities to Mr. Domingo’s singing, but the overall colorings and ping in his sound were those of a tenor. 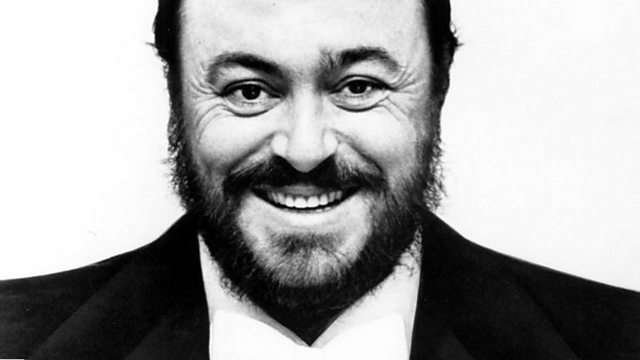 Inevitably, he made Boccanegra seem like a tenor role. 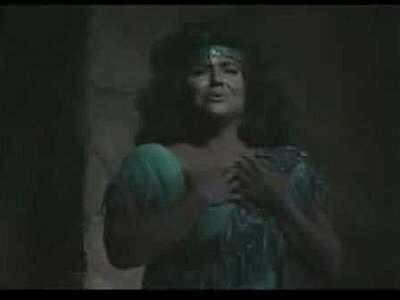 The long scene in which Boccanegra discovers that Maria, who goes by the name Amelia Grimaldi (don’t ask), is his long-lost illegitimate daughter, did not have the contrast of baritone and soprano colorings that Verdi intended. 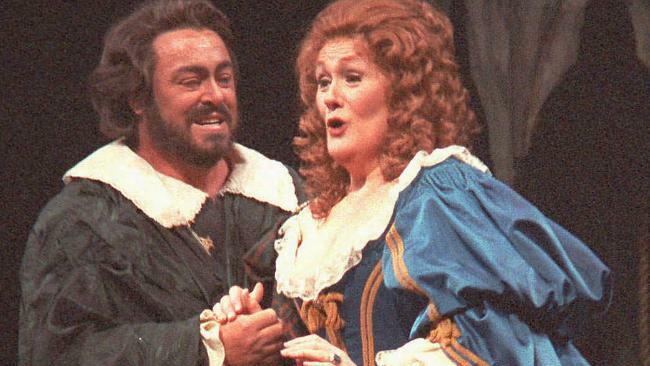 Still, Mr. Domingo brought vocal charisma, dramatic dignity and a lifetime of experience to his portrayal. Purists will complain, but Mr. Domingo’s performance was an intriguing experiment. A week earlier Mr. Domingo was in the pit at the Met to conduct the first performance of Verdi’s “Stiffelio” this season, a run that continues. He did an able job. 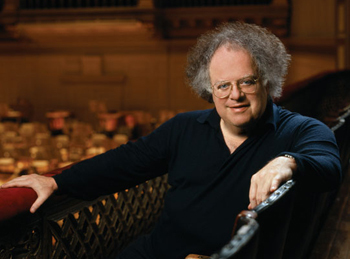 But what a difference to hear a similarly complex Verdi score withJames Levine in the pit. 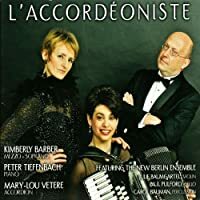 Mr. Levine, who conducted on Monday night, has often spoken of how much he reveres this score, and his respect came through in the somberly beautiful, nuanced playing he drew from the orchestra. 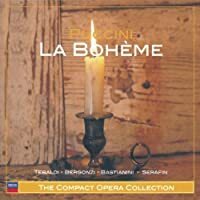 “Simon Boccanegra” is a hybrid in the Verdi canon. It was a flop at its premiere in 1857 in Venice. 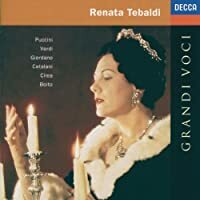 Almost a quarter-century later, in 1881, Verdi extensively revised the score, which combines elements of impassioned middle-period and magisterial mature Verdi. 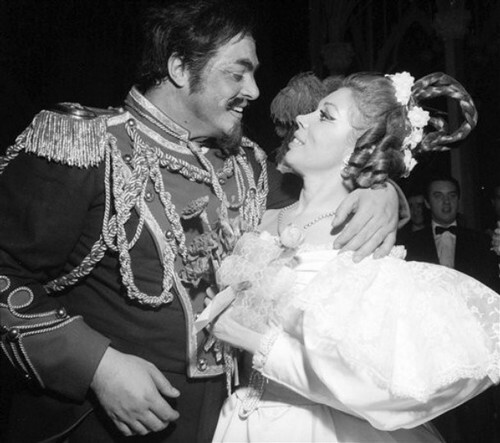 The plot, however, is one of the most convoluted in opera. Verdi was drawn to the story because it allowed him to portray an imperfect man, once a ruthless pirate, who is conscripted into a leadership role for which he feels unfit, yet who tries to reconcile the conflicts between the plebeian commoners and the aristocracy; a man who made a mess of his personal life but eventually does right by his daughter. 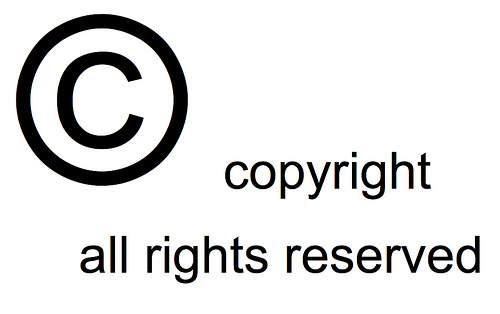 But do not try to untangle the strands of the plots and the multiple identities of the characters. 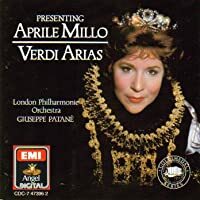 As Maria/Amelia, the Canadian soprano Adrianne Pieczonka was splendid, singing with clear, shimmering, pitch-perfect sound and lovely phrasing. 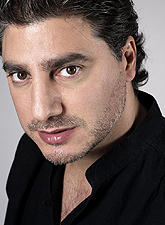 The tenor Marcello Giordani can be a sloppy singer. 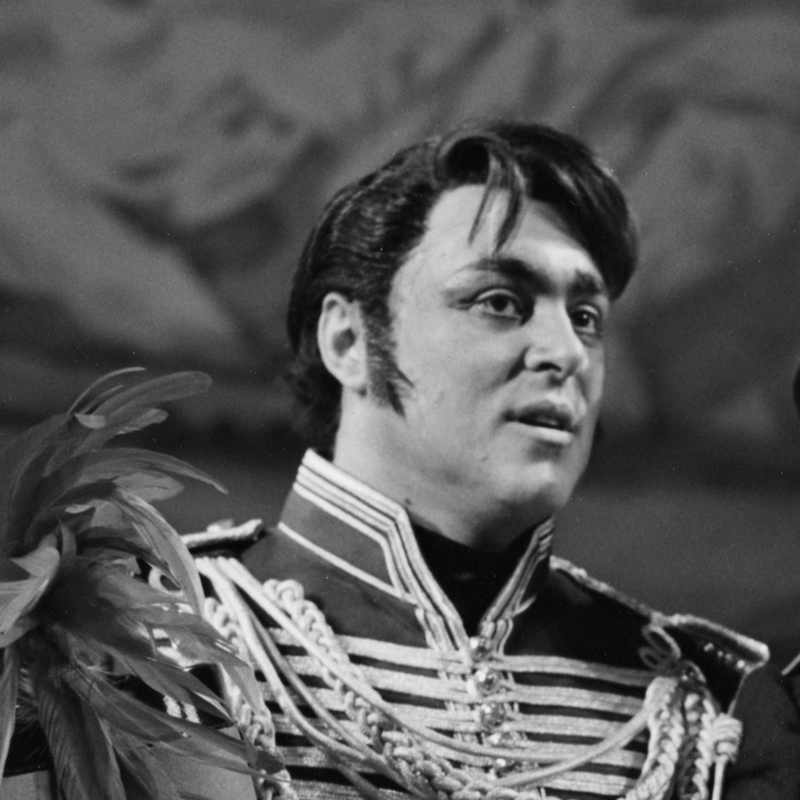 But the role of Gabriele Adorno, the hotheaded aristocrat who loves Maria, suits him, and he sang with ardor and big, throbbing top notes. The bass-baritone James Morris’s voice is weather-beaten these days. But as Fiesco, Maria’s father, he conveyed grave dignity and moving authority. 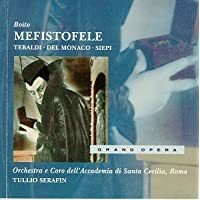 Paolo, the villain (that much seems clear), was the bass-baritone Patrick Carfizzi, whose strong voice flagged as the night went on. 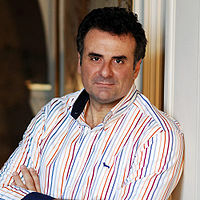 Giancarlo del Monaco’s tastefully grand production was introduced in 1995, when Mr. Domingo sang the tenor role of Gabriele. 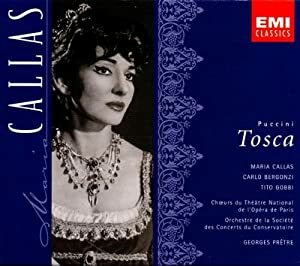 Even with all his drive to notch records in the opera annals, Mr. Domingo could not have imagined then that he would be singing the title role at 69.